Ava/Carly: Ava (Maura West) and Carly (Laura Wright) get into a huge argument. 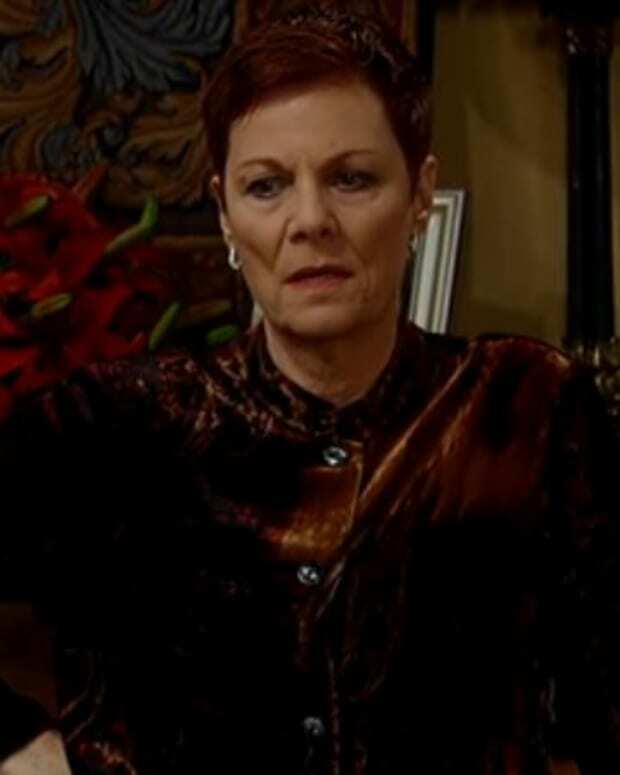 Ava throws several threats at Carly. Soon after, Carly goes missing! Heather/Franco/Michael: Heather (Robin Mattson) returns from the dead and visits Franco (Roger Howarth) during lunch. Franco is floored to see his mother. Heather soon leaves his apartment, and sets her big scheme into motion. Later in the week, Franco desperately looks for Carly. Michael (Chad Duell) visits Franco and holds him responsible for Carly’s vanishing act. 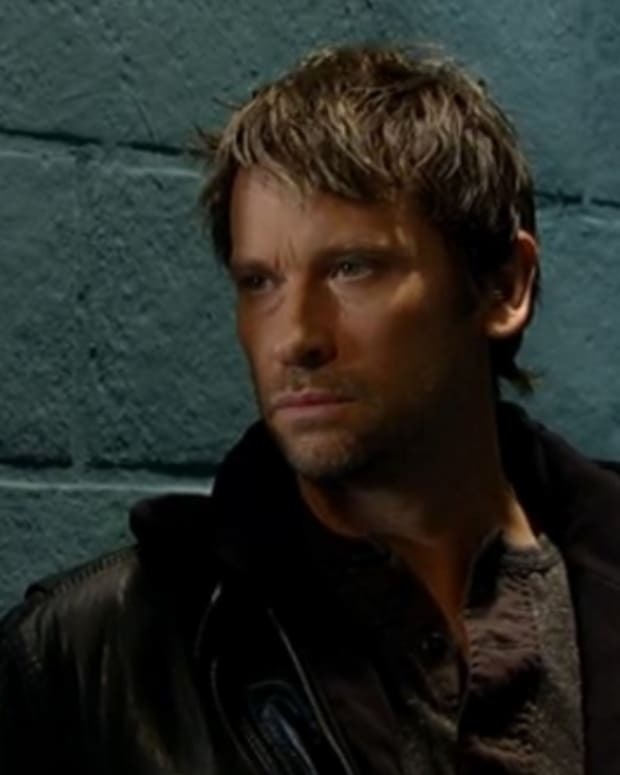 Morgan/Julian: Morgan (Bryan Craig) chats with Julian (William deVry) about escaping the mob life. Nathan/Sam/Silas: Hunky Detective Nathan West (Ryan Paevey) has a few prying questions for Sam (Kelly Monaco) about her new love Silas (Michael Easton). Sabrina/Felix: Sabrina (Teresa Castillo) speaks with Felix (Marc Anthony Samuel) about her undoubtedly complicated future. Sonny: Sonny (Maurice Benard) happens upon Morgan and Ava together. Patrick/Robin: Patrick (Jason Thompson) and Robin (Kimberly McCullough) receive some alarming information. 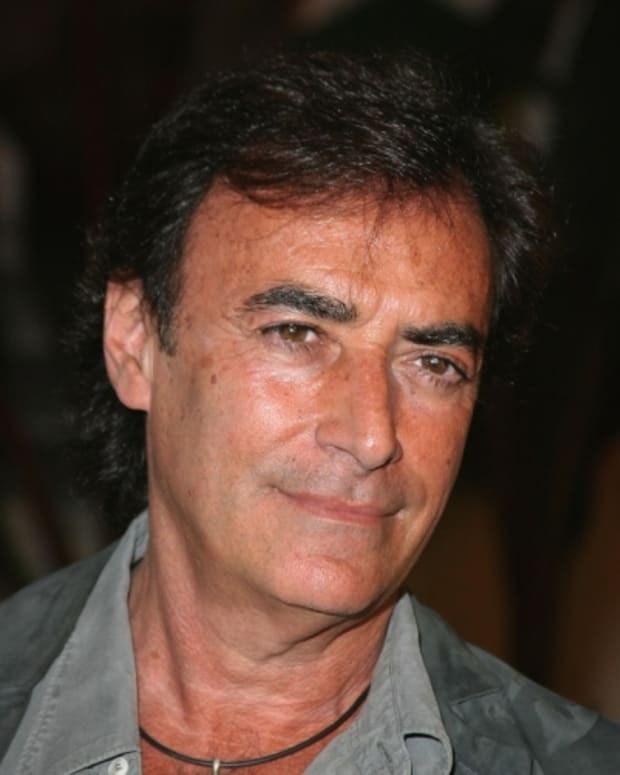 SPOILERS: What Does Victor Cassadine Want With Robin on General Hospital?